Beaver Scouts are boys and girls aged between 6 to 8 yrs. Our Beavers meet Tuesdays from 6.00pm to 7.15pm during term time. They have fun! . . . They also play games, meet new friends, gain badges, go on outings and visits, go outside and learn about the outdoors, create things, meet new people, listen to stories, become Cubs. Beaver Scout activities are a combination of learning and having fun. They learn about themselves and how to look after themselves, they get to know people from their local community. They find out about life in other countries and explore through organised activities. They care by helping those around them. The Beaver Scout programme and activities are based on Five Programme Zones, these are: Getting to Know Other People, Learning About Yourself, Exploring the World Around Us, Discovering Creativity, Practical Skills, and Discovering Beliefs and Attitude. It is by participating in a Balanced Programme that Beavers experience Scouting. The Balanced Programme provides opportunities for growth and development in Six personal development areas. These are: Body, Mind, Beliefs, Relationships, Community and Surroundings. The best way to find out what Beavers get up to is to get in touch with us, and see for yourself! See the Badges Location for details of uniform. What badges do they have? Beaver Scouts can gain a wide range of badges and awards. Full details available here. Joining In Awards – recognise a commitment to Scouting. They celebrate Beaver Scouts participating in a Balanced Programme over a period of time. These badges are not Section specific. They recognise the length of time a young person has been a Member of the Scout Movement, rather than as a member of a specific Section. Challenge Badges – There are three Challenge Badges which are designed to extend the skills of Beavers, these are: Outdoor Challenge, Friendship Challenge and the Discovery Challenge. 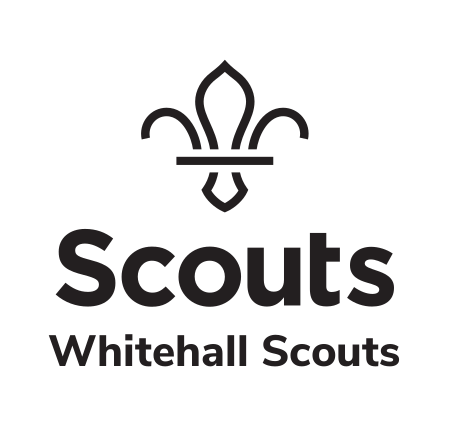 Chief Scout’s Bronze Award – This badge is the highest award available in the Beaver Scout Section. Staged Activity Badges – There are Activity Badges staged across the first four Sections. These include: Information Technology, Musician, Nights Away, Swimming, Hikes Away. How do I join Beavers? We currently has a waiting list in operation use the form below to register your details and a leader will be in touch.